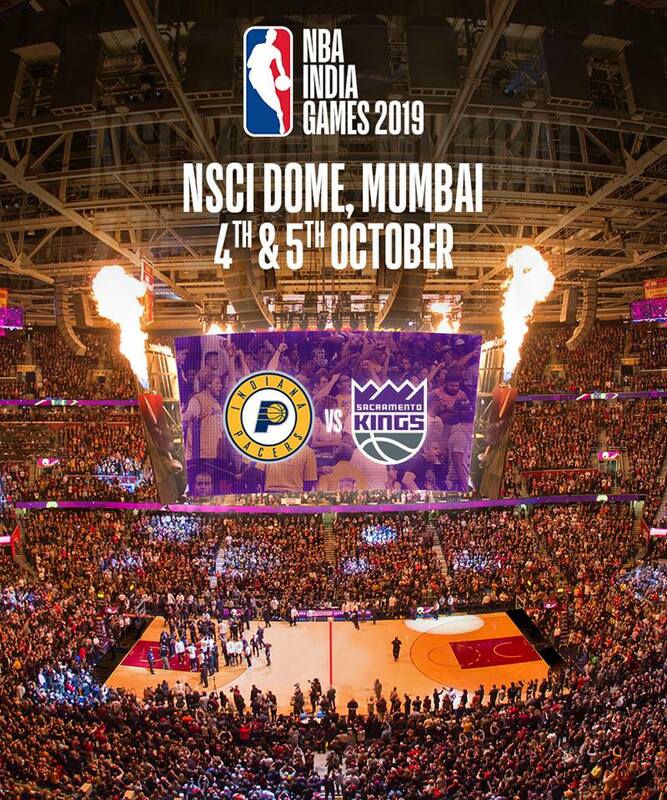 The NBA India Games 2019 will take place on Oct. 4 and Oct. 5. These games are also the first games staged in the country by a North American sports league. NBA Commissioner Adam Silver said: "Our inaugural NBA India Games will help further untap the enormous basketball potential in a country with a thriving sports culture and a growing, young and engaged population. We thank the Kings and Pacers organizations for participating in this historic event." Sacramento Kings owner and chairman Vivek Ranadive said: "The Sacramento Kings are proud to be playing in the first NBA games ever held in India. As an Indian-American, it is an honor to help bring this historic moment to the country where I was raised. The sport is experiencing tremendous growth in India and we are excited about continuing to expand the NBA's reach to fans across the globe. The world wants to watch basketball and India is a fast-growing new frontier."